A funny thing happened at the Farmers Market last Saturday. There was wine for sale! 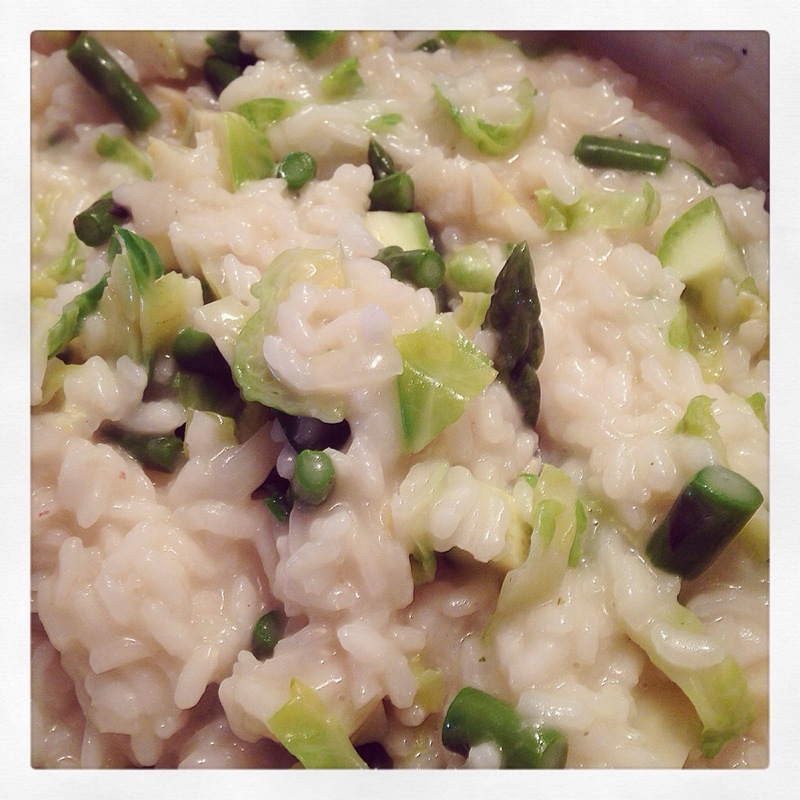 So I bought some – a Gewürztraminer Riesling from Pilletteri estates- and then made a delicious risotto for dinner with asparagus, brussels sprouts, and zucchini that I also bought at the farmers market. 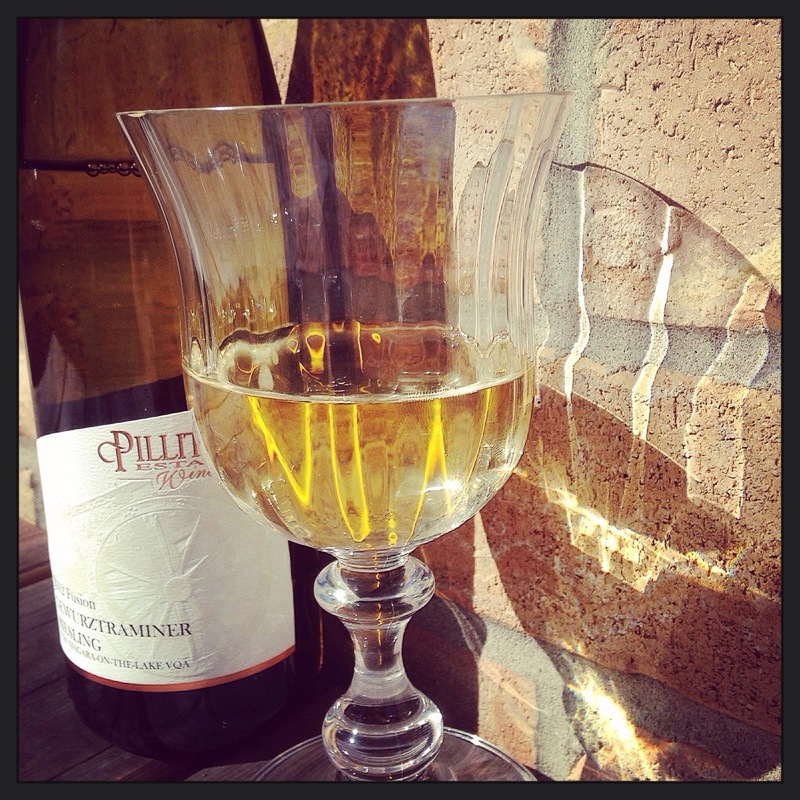 The wine was a great blend of dry Riesling and the Gewürz perfume and honey – one of the best R-G blends from Niagara that I’ve had. Sitting down, sipping a glass of Royal City Brewing Gateway IPA I came up with a few more World Cup Observations – aside from the one that my IPA was delicious. 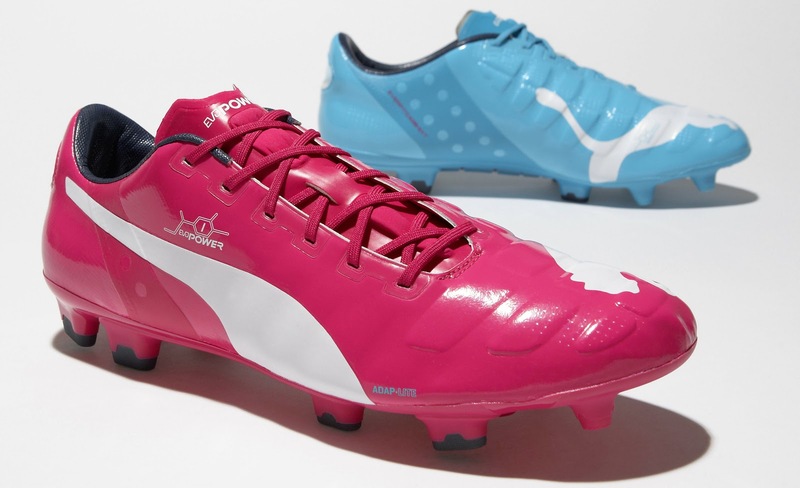 Puma is getting attention at these games with their stupid coloured shoes. The right foot is pink and the left is blue. Sorry did I say stupid? Good, I did say stupid. Besides looking like the pink and blue popsicles the players look like they’re annoying, “I’m so wealthy I buy 2 pairs of shoes and only wear one of each” kids. 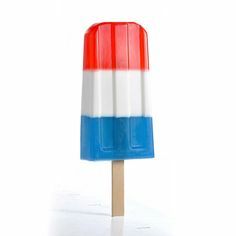 Speaking of popsicles did you catch a look at the USA jerseys – now those look like popsicles. 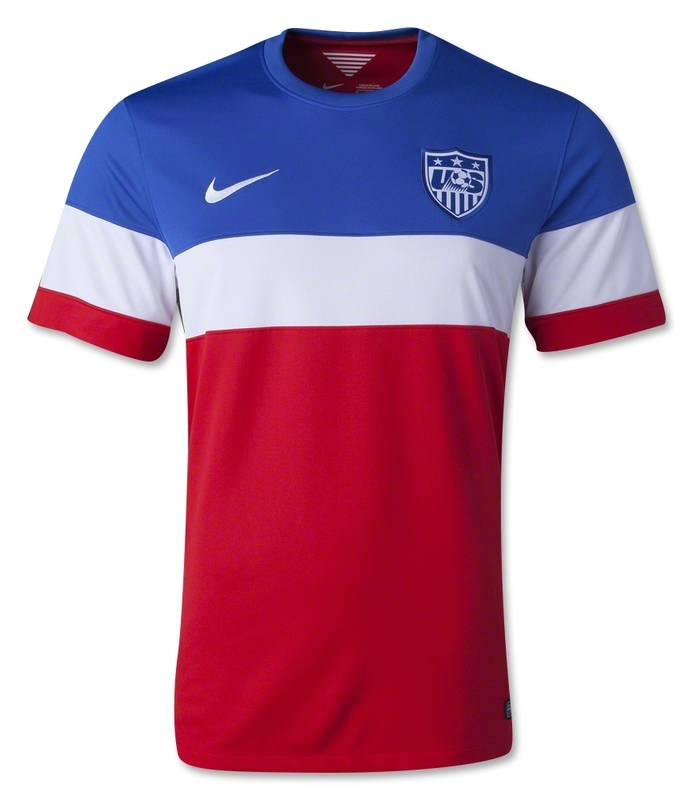 No matter how you love USA soccer don’t buy one of these, they will look 10 years out of date by July 5th. 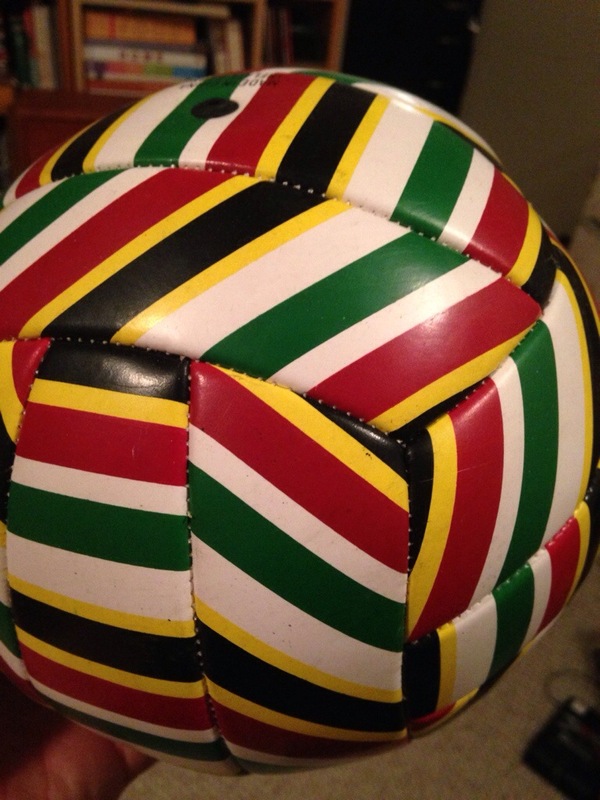 And finally, check out the new World Cup Adidas ball. Tell me it doesn’t look eerily like like the one I bought my daughters 5 years ago at Old Navy for $2. Nano is small. Really small. But don’t underestimate the power of nano – especially when it’s in your back yard. 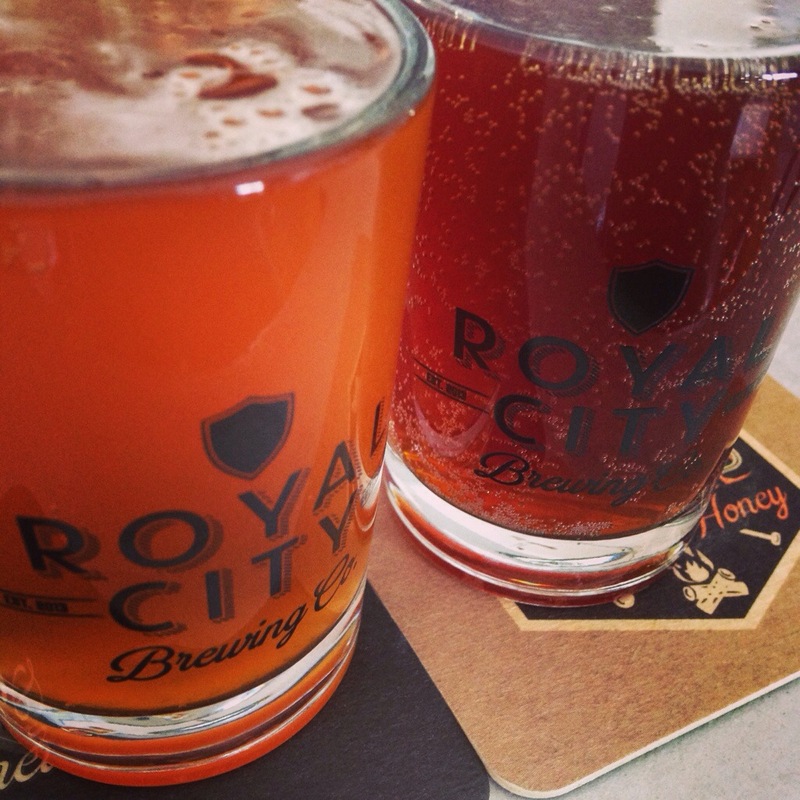 Royal City Brewery is a nano-brewery [that means tiny] right here in Guelph. They opened up on Saturday with sample tastings, a tour, and sales. 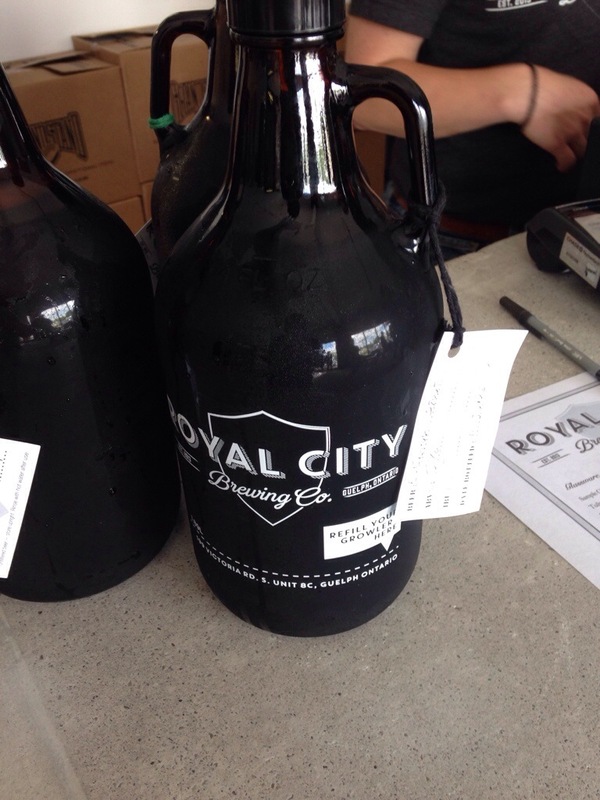 The best thing about buying a growler [2 litres] of IPA is that you bring it back and then they refill it for you. 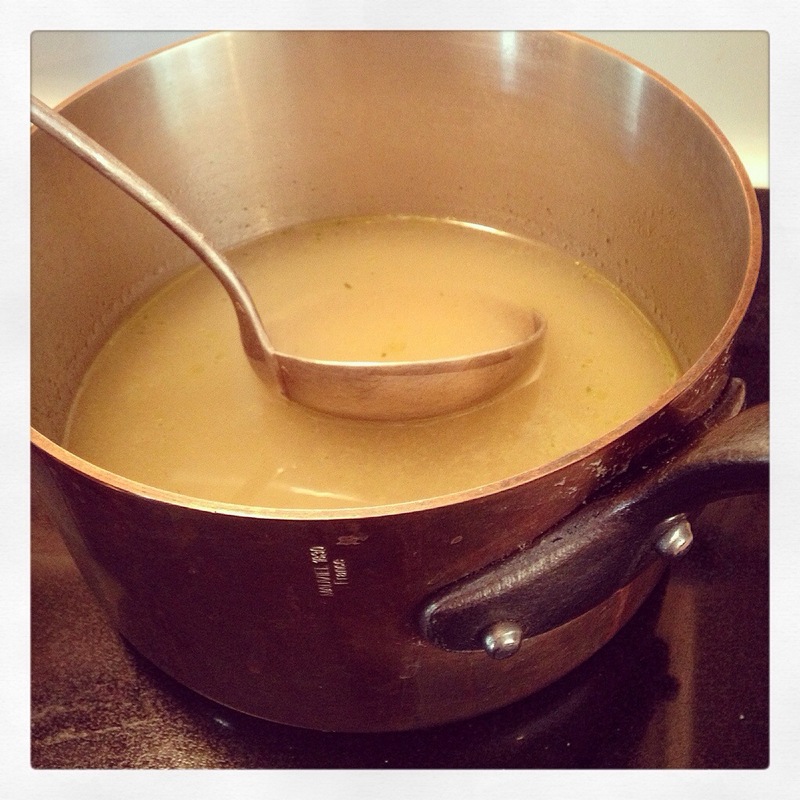 199 Victoria Rd S – GO NOW! 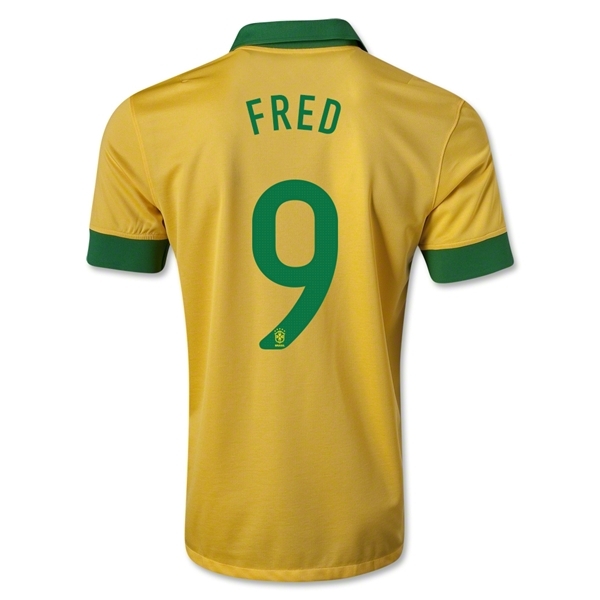 Day 1 – I couldn’t be happier knowing that there is a month of the beautiful game to watch. 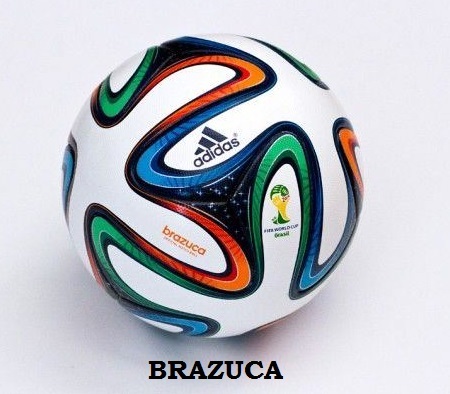 Here is what I have observed from the opening match Brasil vs. Croatia. 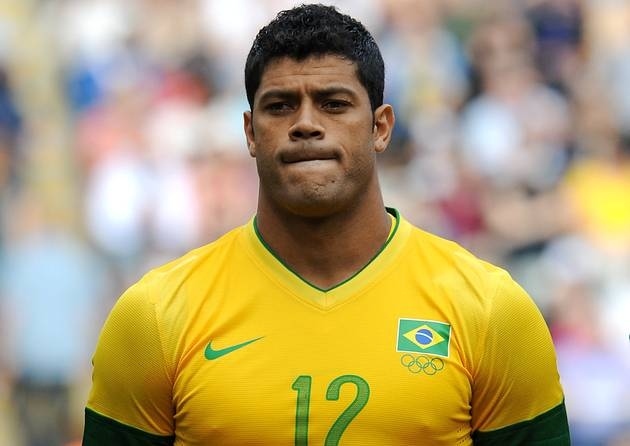 Manatees, monkeys, and an octopus are all used as predictor of winners of major sporting events. Groundhogs too if you count Spring as a sporting event. Thanks Bodegas LAN – you were delicious. I get distracted easily. 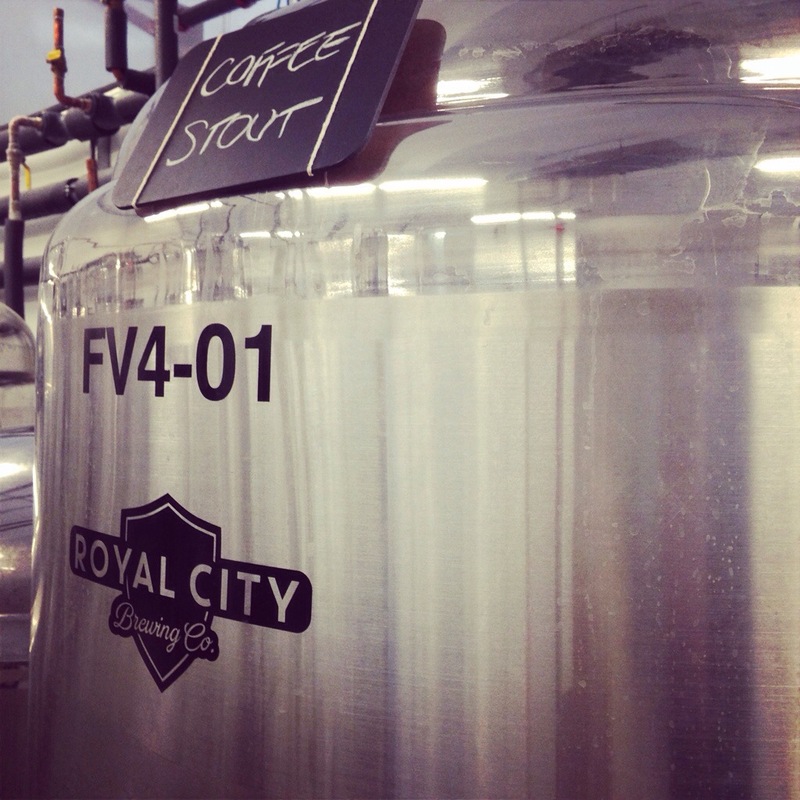 Recently I’ve been writing about beer, cognac, chocolate, and the election. 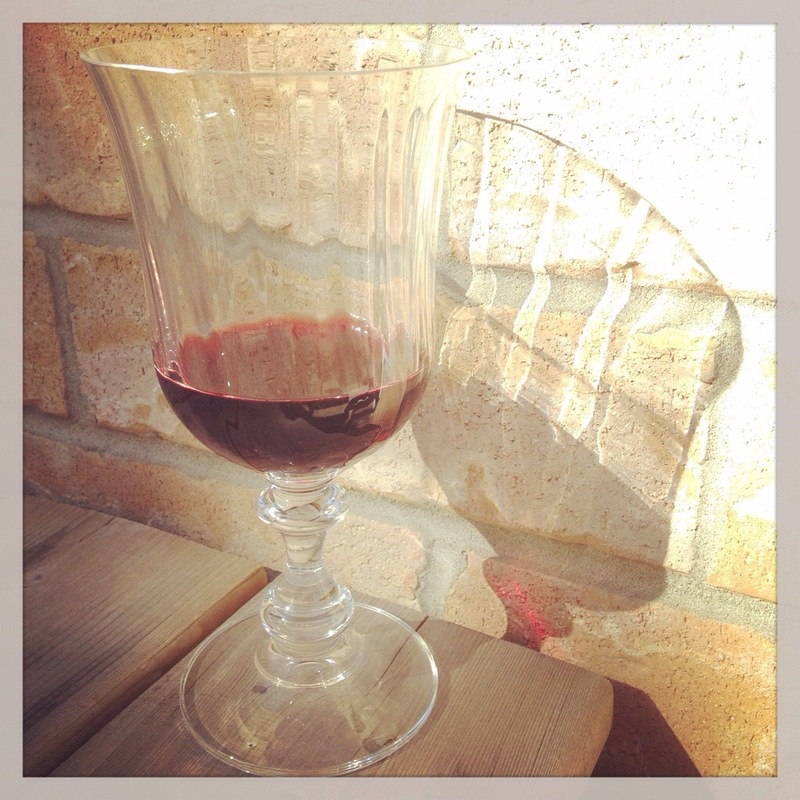 Already the title of this post, Picking Spain, has me thinking about the World Cup and not wine. Time to get back to wine – at least until something else distracts me. As the summer draws closer my thoughts turn to my 2nd home – Spain. Okay, so it’s my brother’s home but whatever. I will be there in a month buying what the Spaniards call “el cheap wine“. The locals like it when you learn their language. I think I should start preparing for my trip. My wife starts packing for her trip about now – deciding on her colour story [that’s a real thing apparently]. 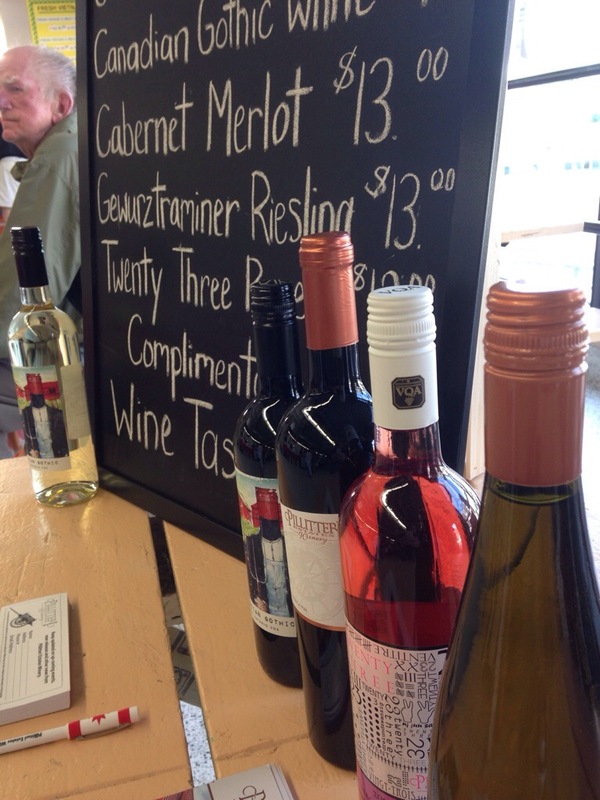 I’ll start with my best selections from the LCBO Spanish wines [click for LCBO link]. My colour story is 2 reds, a white, and a rosado. 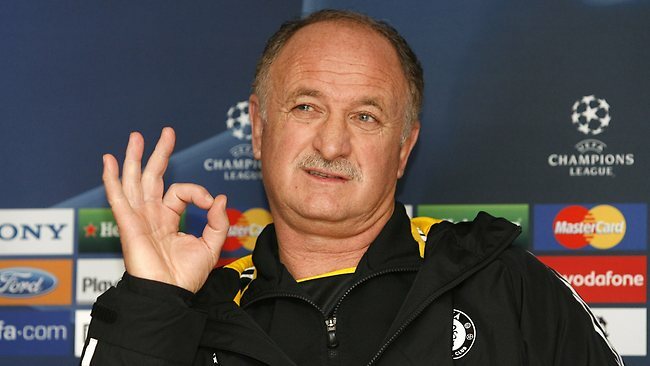 And while I think of it … I did pick Spain to win the World Cup again. Iker!!!!! 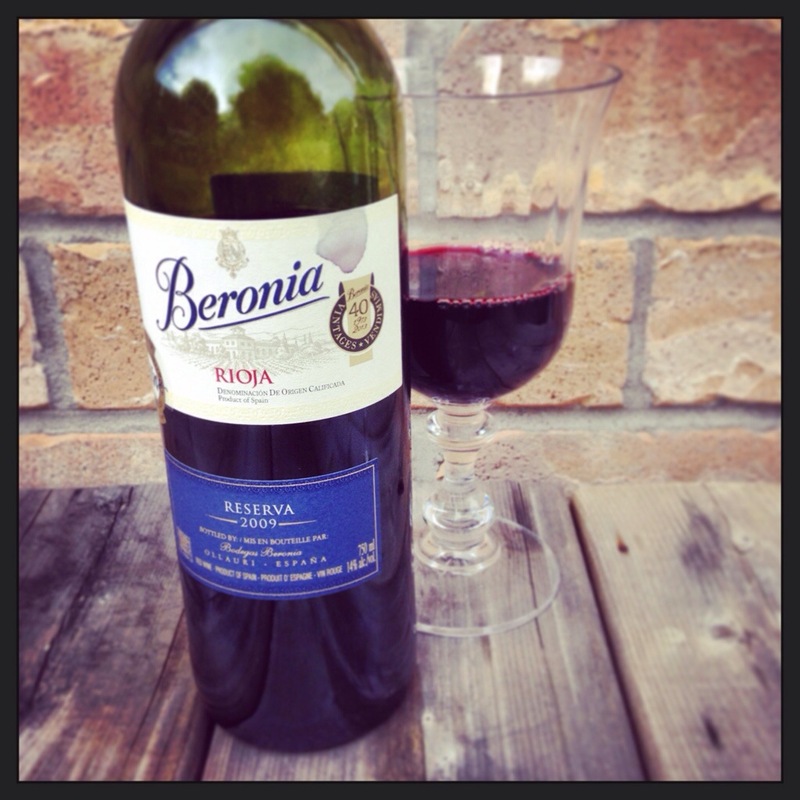 BERONIA RESERVA – Smooth tannins. Reservas are aged for a minimum of 1 yr in oak and 2 yrs in the bottle. They cost a little more but believe me, they are worth it.